Who knew that the worlds favorite writer was such a flagrant racist? I’ve had to go back to most of the stories and yes, there it is. Jews, people of color, Asians, I planned to build a Christie library. Not so much. I always wondered why the TV shows strayed from the books. Now I know. Can I write this off as just her being a woman of her generation? No. This was published in 1939 as Jews we’re fleeing Hitler, she should have known better. She could have done better. This was a very depressing account of a very accomplished woman who was important at a critical time in our world’s history. I was extremely disappointed with the story. 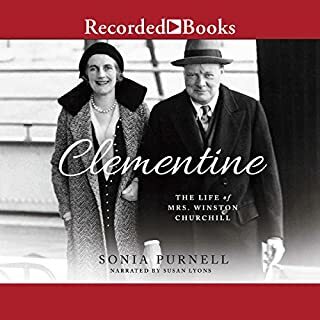 If you want the Clementine of Vanessa Redgrave you won’t find her here. If you have the need for a sleeping aid this is it. From the story itself to the narrative. I’m always looking for a series to become involved in, But it ends here. One of the easiest listening book I have had in months. No slow spots, the story moves along and captivates you. 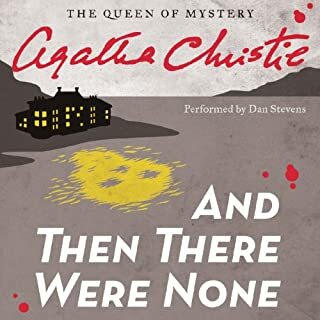 The narrator is terrific. 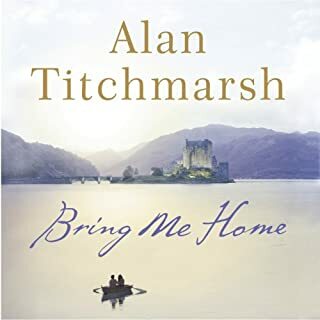 Alan Titchmarsh is a wonderful story teller, and his own voice enhances the tale. I love his books and heartily recommend them. 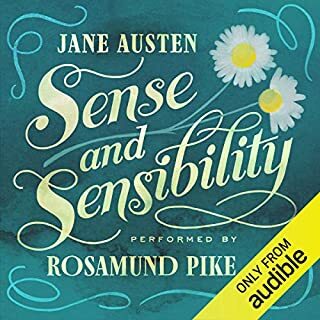 If you’ve never read the book get this Audible version. If you’ve read the book get it anyway. Ms. Pike’s performance is flawless. So very often a narrator has issues with different characters, especially men. I found her characterizations seamless. Colin Firth gives a first rate performance. I read this book the first time some forty years ago in college. There is so much that you miss when you are young. So many seminal sentences of perfect writing. I’m glad I listened to this again. 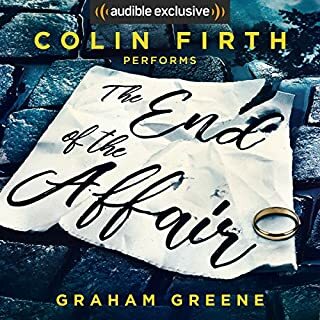 I hope Audible has Mr. Firth record more of Graham Greene’s work. He gave this book life. I recommend it to everyone. I am stymied why this narrator would take this job. It’s prostituted his career. It’s fuller than ditch water. 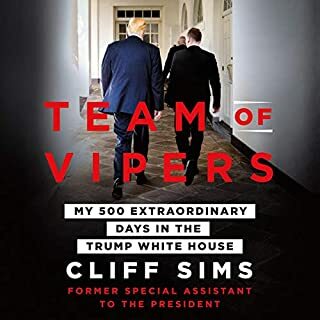 It’s nit riveting line Mr. Comey’s book was which was well written and narrated by the author. I’ve had to re listen to parts of chapters because I’ve fallen asleep. 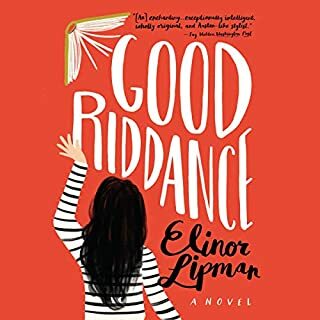 When Lord Frampton dies in a skiing accident, a beautiful young woman named Phaedra appears at his funeral - claiming to be the Lord’s illegitimate daughter. In his will, Lord Frampton has left the priceless Frampton suite of sapphires to this interloper, confirming her claim and outraging his three adult sons and widow. Eventually, however, Phaedra’s sweet nature thaws the frosty relationships. 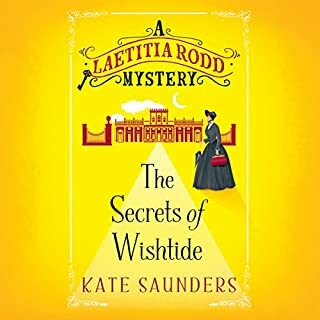 She becomes the daughter that Antoinette Frampton never had and a wise and compassionate granddaughter to the formidable Dowager Lady Frampton. I use audible to listen to books as I read. 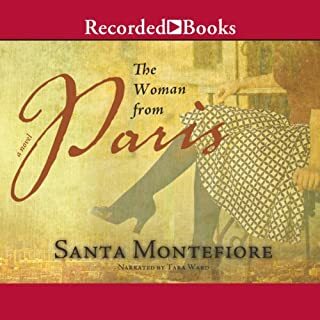 I love Santa Montefiore’s style. This is a good book. I suggest reading it because the narration is terribly poor. The narrators characterizations are just awful. I will continue to buy her books, but I will listen more carefully to the sample. Listening to Graham Norton is like listening to an old friend telling you a story. Overall it was wonderful experience. 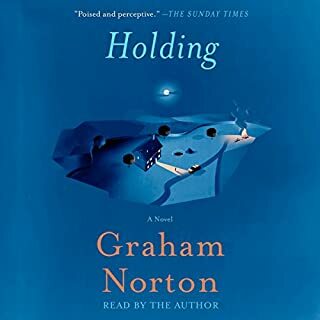 I will definitely get more Graham Norton’s books.